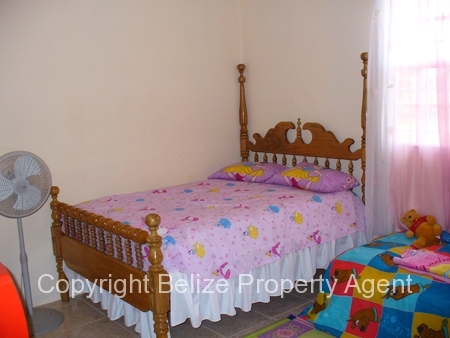 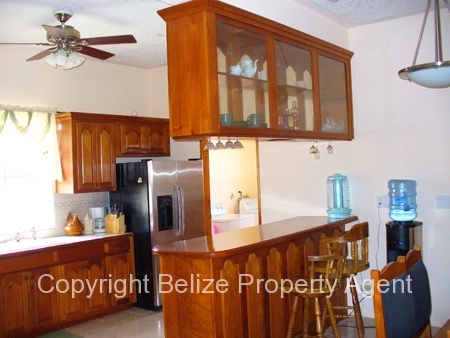 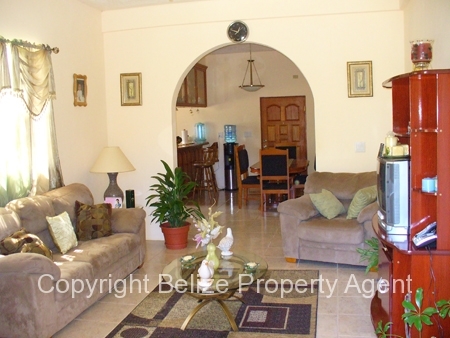 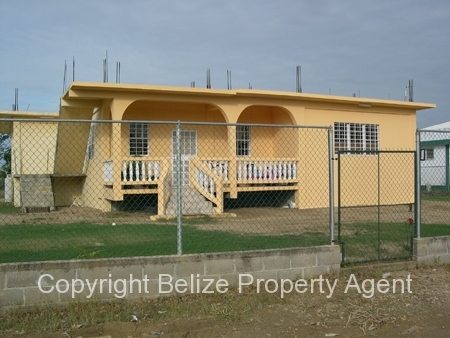 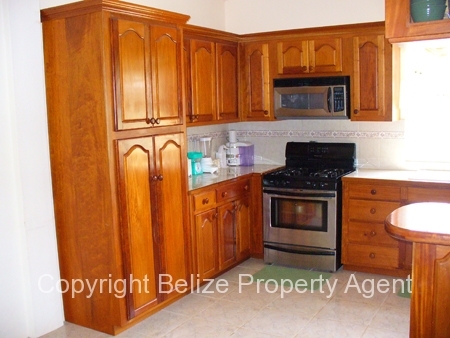 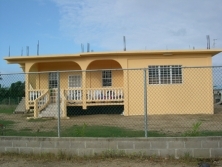 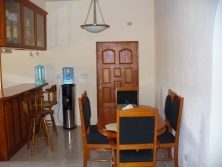 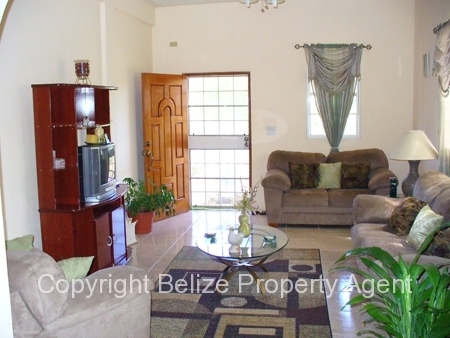 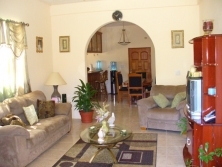 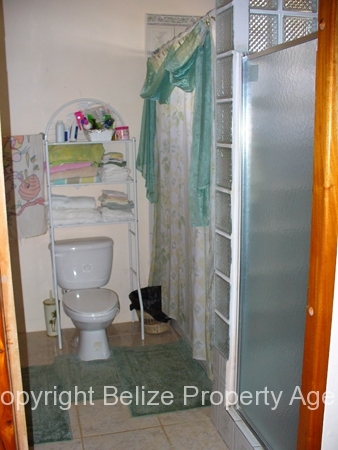 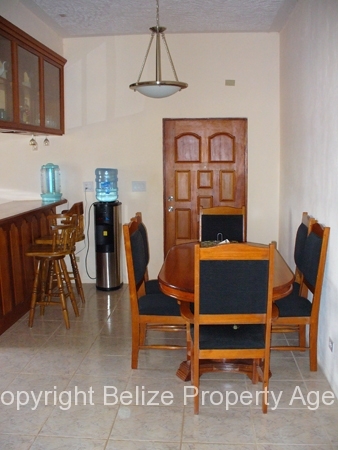 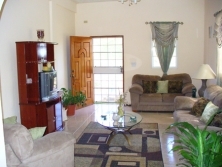 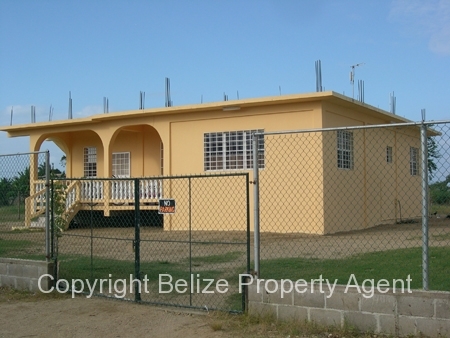 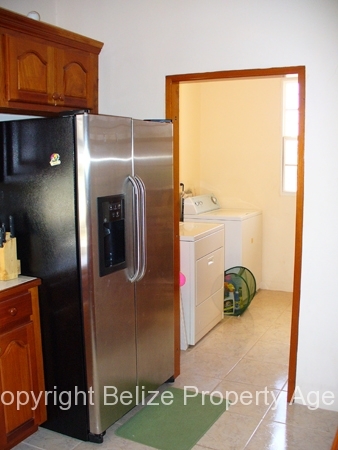 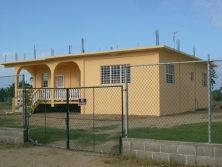 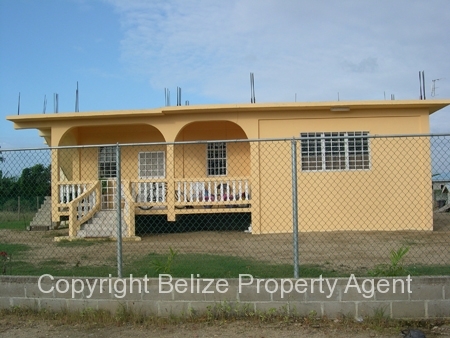 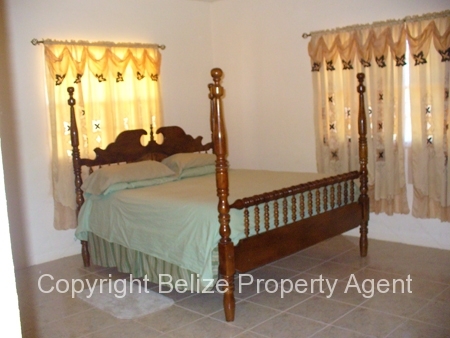 Here is a beautiful house on a very large double lot in an excellent location in Dangriga finished to North American standards. 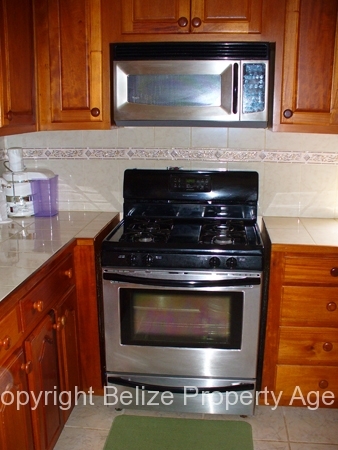 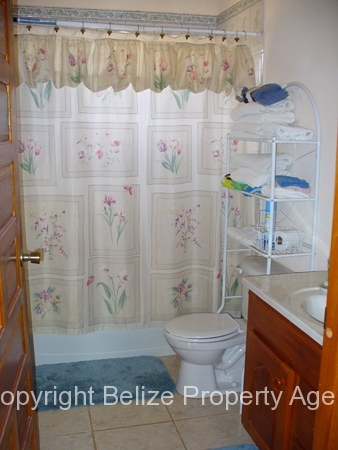 This house sits on a large double lot measuring 130 feet by 240 feet, is near two excellent schools, and is only minutes away from the regions main hospital, shopping center, banks, etc. 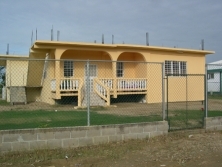 The house is designed to be easily expanded with a second floor, and is already fully fenced and has burglar bars on the windows.